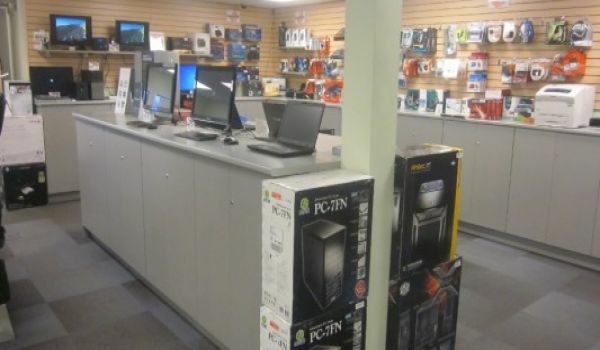 At Mega Computers we handle on-site technical support, repairs, computer sales, website design and hosting. 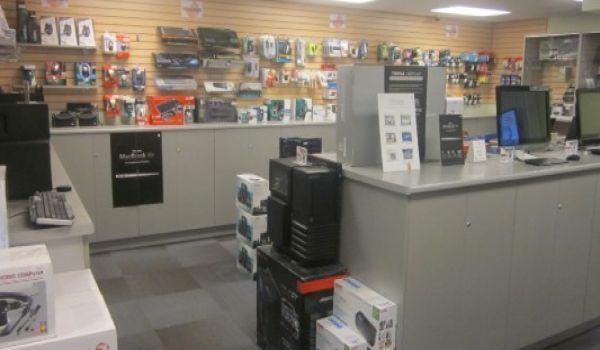 We are also a MTS dealer and provide cellular, TV, landline and internet services. We provide the services you need and the quality products you deserve.